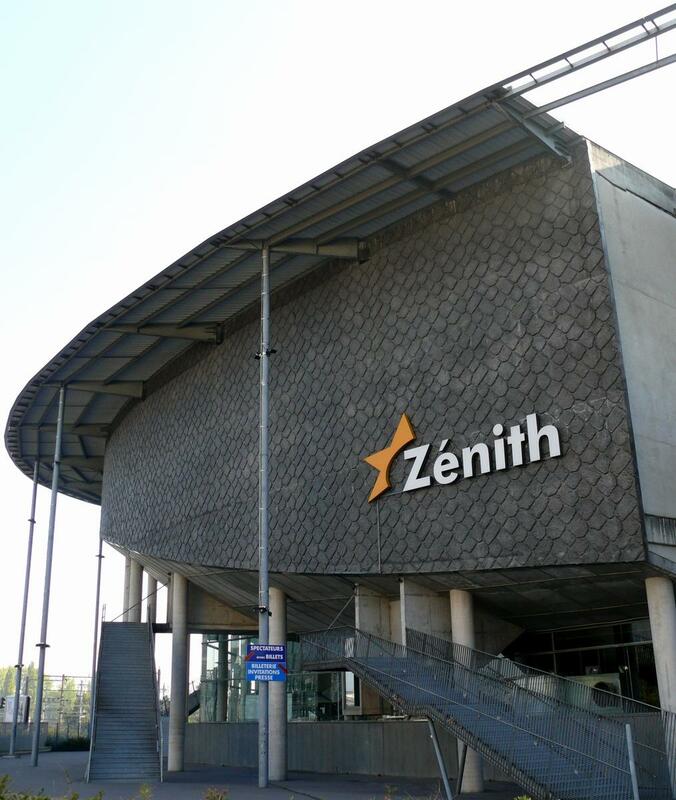 French fans out there don't miss tonight's stop of the RFM Party 80 in Lille at the Zenith arena. Samantha Fox will be on stage to perform her hits and to sing together with Sabrina Salerno their smash duet "Call Me". La tournée francese dell'RFM Party 80 fa tappa stasera allo Zenith di Lille. I fan d'oltralpe non possono mancare questa occasione per applaudire Samantha Fox che proporrà sul palco le sue hit più famose e anche il brano "Call Me" in duetto con Sabrina Salerno.